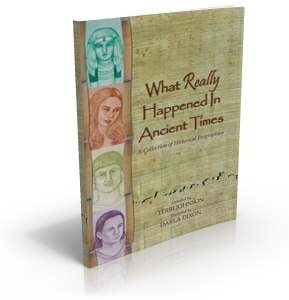 We are pleased to give you a sampling of 6 biographies from our very popular book series entitled What Really Happened... - retail value $12.95 - 162 pages of delightful family reading. We hope that you enjoy your learning moments together. To download, simply right-click here and choose a destination for the file on your computer (we suggest your desktop so that you can easily find it again). Your computer will do the rest. If you have any trouble, send an email to helpdesk@kqpublishing.net. 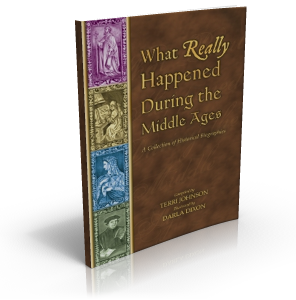 Save $12.85 when you purchase all three books with our combination special price of $35.00 - What Really Happened - scroll about halfway down the page for combo special. 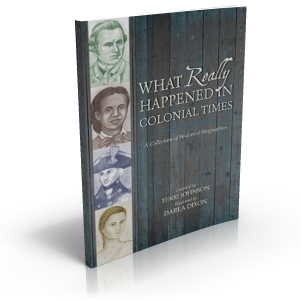 These books include a total of 24 historical biographies highlighting individuals who impacted our world from the time of creation to the end of the 19th century. Individual titles retail for $15.95. Save over 25% when you purchase all three together. To view the rest of our product line, click here.